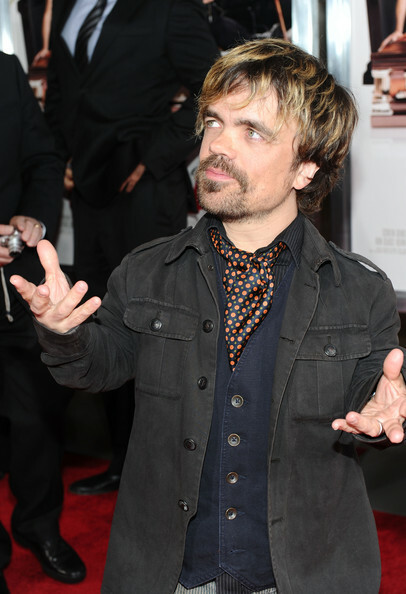 Actor Peter Dinklage arrives at Sony Pictures Releasing's "Death At A Funeral" premiere held at Arclight Cinema on April 12, 2010 in Los Angeles, California. Not nearly enough men wear ascots anymore! Thank you, Peter, for bringing back a dapper classic.